Keeping in mind the diverse requirements of our clients we are involved in offering an extensive range of Mixed Bed DM Plants. These are available in various specifications as per the requirements of our esteemed clients. Offered plants are highly durable in nature and have accurate dimensions. Moreover, these can be availed at industry leading prices. With vast experience and knowledge we are involved in offering a premium quality range of Mild Steel Mixed Bed DM Plants. These require only water, electrical and drain supply. 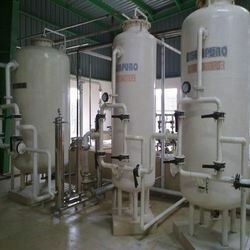 Offered plants are widely used in for producing water for Pharma, Bulk drug, Power plants, Co-generation and many more. in addition to his, we offer these in market at affordable prices. 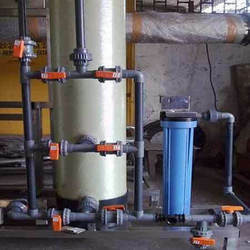 With thorough industrial knowledge and experience we are involved in offering a wide range of Rubber Lined Two Bed DM Water Plants. We manufacture these using fine quality material which we sourced from the trustworthy vendors of the market. We offer these plants with a test kit for water quality check and also sampling points for quality monitoring. With vast experience and knowledge we are involved in offering a premium quality range of Mixed Bed DM Plants. These are manufactured using FRP pressure vessels, Collection system and Individual valves to meet the variegated preferences of our clients. 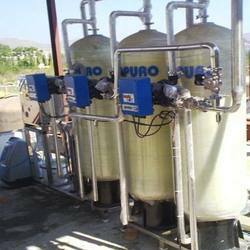 In addition to this, we provide these systems with pre treatment of RO. For the diverse requirements of our clients we are involved in offering a wide assortment of Mixed Bed DM Plants. We offer these with sampling points for quality monitoring and pressure gauges for pressure monitoring. Offered products are highly reliable in nature and are well known due to their long functional life. Additionally, these can be availed at market leading prices. 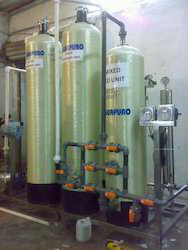 We are enlisted as top company involved in offering a wide range of Two Bed DM Water Plants. 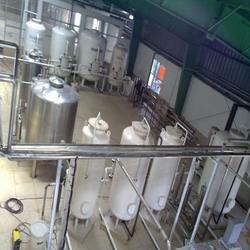 Offered products are highly demanded in market due to their superior finishing and strong construction. 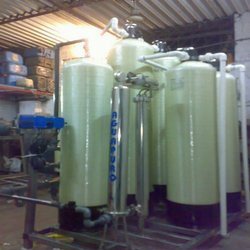 These are used for the water treatment and are stringently tested by the quality inspectors on various parameters to render maximum client satisfaction.